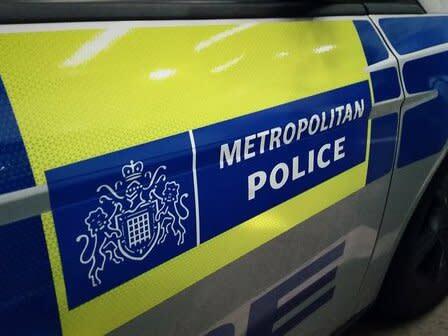 Officers were called at approximately 06:00hrs on Sunday, 24 March to reports of a man found suffering stab injuries inside a newsagent in Marsh Road, Pinner. 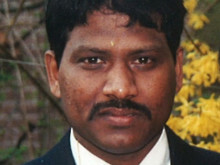 London Ambulance Service also attended the scene but the 54-year-old man was pronounced dead at the scene at 06:46hrs. At this early stage it appears the victim was attacked by a man who carried out a robbery at the shop. It is thought that the victim worked at the newsagent and was opening the shop at the time of the attack. "I am appealing to anyone who was in the area around Marsh Road this morning and saw anything of interest to contact police. A crime scene remains in place at Marsh Road. Local officers are in the area and available should residents have concerns or information they wish to pass on. Anyone with information can also contact the incident room number on 0208 358 0200 on 101 or tweet @MetCC and quote CAD1653/24Mar.